Our technologically advanced beam style blade delivers smooth and consistent performance for any season or condition. The contoured design creates an infinite number of pressure points along the blade surface, providing the ultimate in visibility and smooth, quiet operation. 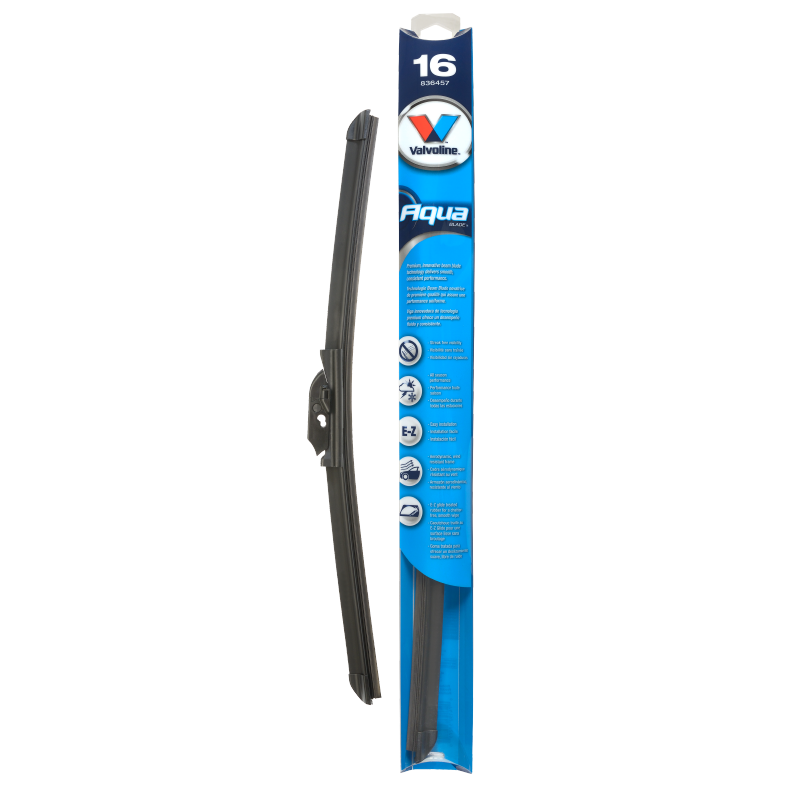 Valvoline AquaBlade can also be used in over the road, heavy duty applications as well. 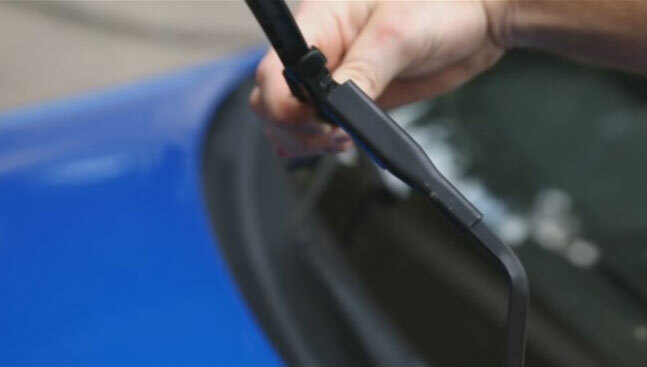 See the Valvoline Heavy Duty Wiper Blade Guide for details. 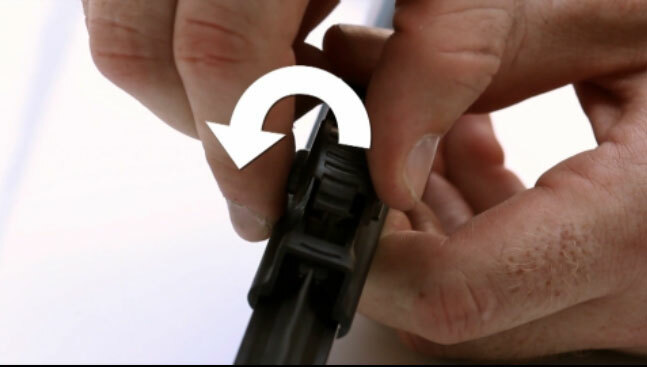 Valvoline Wipers are warranted to be free from manufacturer’s defects in material, workmanship or design when used in accordance to the vehicle manufacturer’s recommendations. Uniform pressure distribution along the surface of the blade provides an infinite number of pressure points for improved streak-free performance. Frameless design contains no joints or hinges like other conventional blades. Always refer to the Owner's Manual for specific installation instructions.